For over 40 years, we have helped hundreds of thousands of children improve their literacy and numeracy skills. The ﬁrst Kip McGrath Education Centre opened its doors in NSW Australia in 1976. 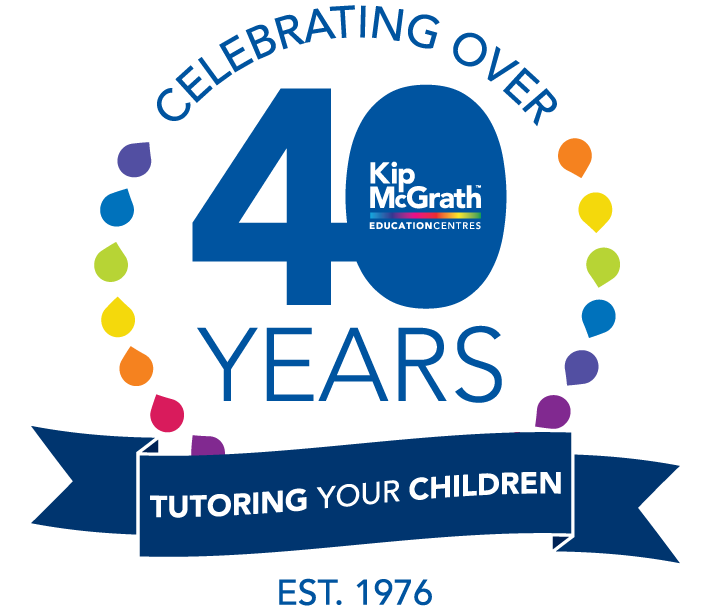 Founded by school teachers Kip and Dug McGrath, that ﬁrst tutoring centre has grown since then into a global franchise. We currently have over 560 centres globally. At Kip McGrath Education Centres, we aim to complement the work being done in schools so that students can ﬁnd success there too. There is a deﬁnite need and our centres help to fulﬁl that need. With over a 40 year history and an international reputation, Kip McGrath knows what works. Boost your child’s success, conﬁdence and self-esteem in English and maths today. Individual learning programmes to cater to your child’s needs. Each session includes written and computer based activities, plus ongoing progress reports and regular tutor feedback. Our assessments are obligation free evaluations, conducted by a qualiﬁed teacher. Based on the results, a tailored programme will be created to address your child’s learning. Qualified teachers using proven methods and techniques, will bring out the best in your child from Reception to Year 12 level. Trust the experts to bring the fun back into learning. Everybody has the right to read, write and calculate, they just need to be taught properly. Resolved gaps in foundational learning can have lifelong impacts on your child. In building conﬁdence, self-esteem and providing results for your child. All children can succeed if given the right support.